Drink up your potions and transform into the disguise of your choice at the Expecto Bar Crawl this Saturday! 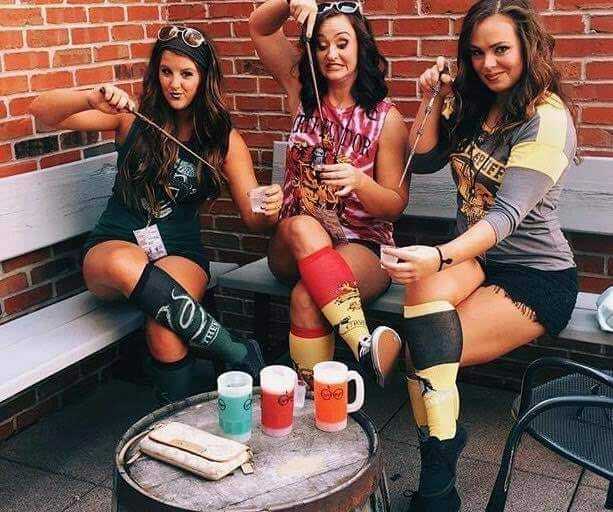 Gather up your wand and put on your robes because you will be joining several other witches and wizards for a muggle bar crawl of fun! The Expecto Bar Crawl will whisk you away to Hogsmeade so you can experience a fresh wizard drink at several different locations -- just get your permission slips ready (i.e., tickets) because this will be one magical night. 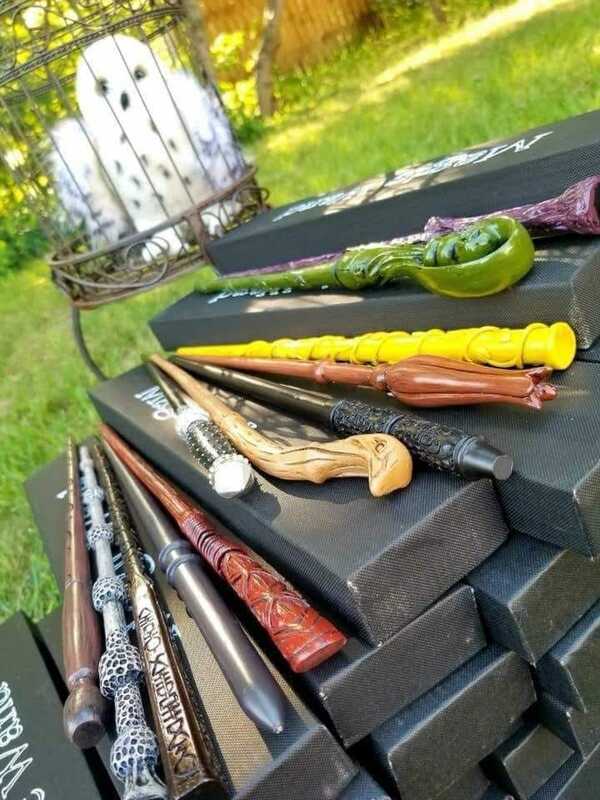 Check-in for the event is from 3 to 5 p.m., where you will receive your wizard sorting lanyard which allows you to gain entry to the participating bars. Ticket sales will end the day before the event and are selling out quickly -- so get your tickets while you can! If you are unable to come to the event, you can hand your ticket off to someone else or have a friend bring your unscanned ticket to check in and pick up your lanyard for you! The event has both self parking and valet parking -- check it out here! NO REFUNDS offered; all sales final! Must be 21 and over; have your ID handy! Arrange for a designated driver because you will be hitting up several different bars -- don't drink and drive! A portion of the proceeds will be donated to the National Multiple Sclerosis Society -- you are donating to charity! Costumes are not required, but they are encouraged! The participating bars will include PBR Baltimore, Angels Rock Bar, Mosaic, Luckie's Tavern, and Leinenkugel's Beer Garden -- I don't know about you, but I love a good Leinenkugel's beer (super crisp)! For more information on the event, check it out here on Eventbrite -- also, be sure to check out the event and RSVP on their Facebook page here! Note: This fan-run event is in no way affiliated with JK Rowling or Warner Brothers. 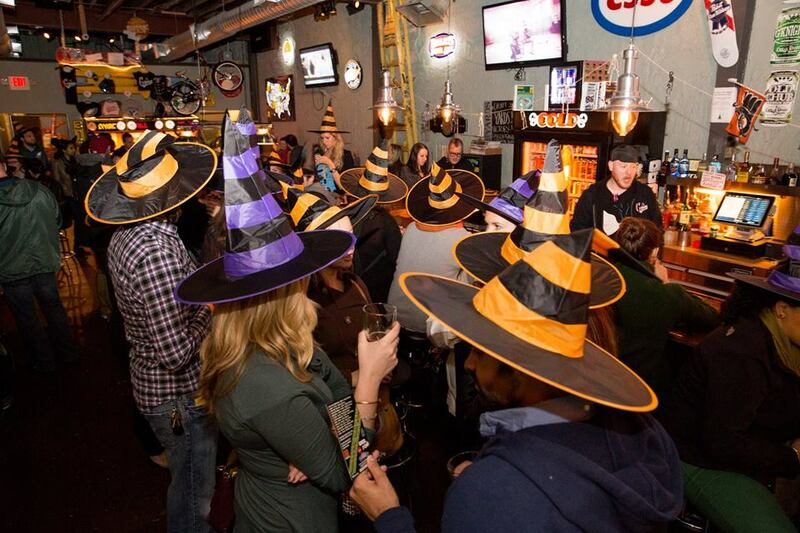 Are you excited to drink like a witch or wizard for an evening? Let us know in the comments below! Are you watching the Super Bowl on Sunday? Check out our drinking game here! Head to Maryland's Our Community Now homepage for more local events that bring us all together!